Over 2,000 people attended the Xclaimed Ministries 6th Annual Christmas Festival to receive free toys, food, gifts and concert. This was the ministries largest turnout for their Christmas Festival and it leads to questions about next year's event. With the number of people drastically increasing each year; have they outgrown their venue? Can this small ministry afford to relocate? 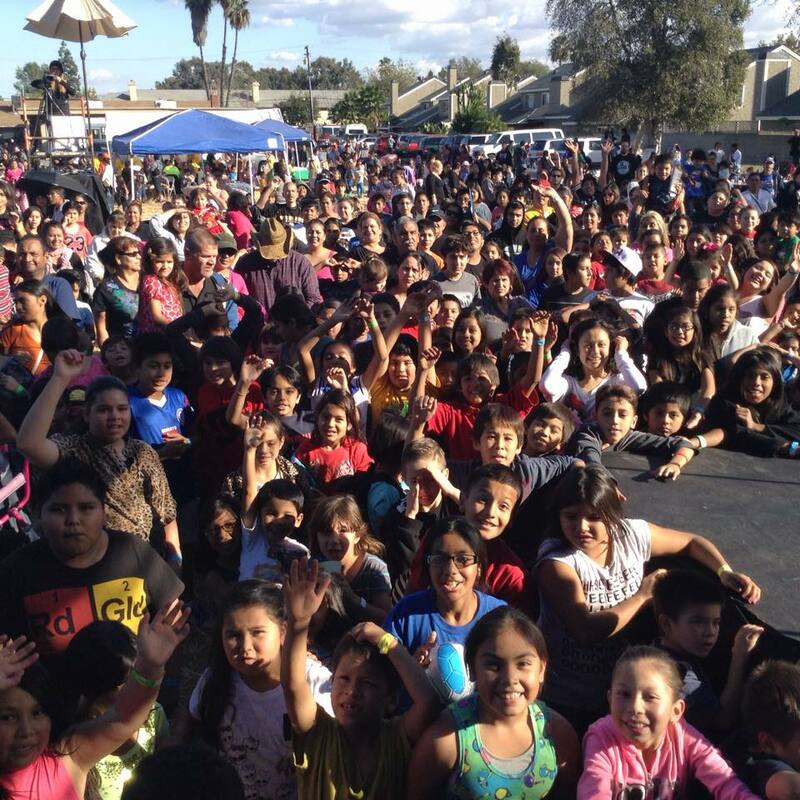 Stanton, CA, December 16, 2014 --(PR.com)-- Xclaimed Ministries announced its 6th Annual Christmas Festival for December 13. Registration for this event began at 11:00 am, however, people began to save their spots in line hours earlier. Besides toys for children, the ministry is well known for its ability to help families with everyday necessities. The adults were able to choose gifts such as comforters, pillows, bedding, mirrors, security doors, hair dryers, microwaves, cabinets, flooring and so much more. Paul Karanick said that they have a great desire to help improve the community and if the ministry can help people with their quality of life at home, then they can strengthen the overall community. The concert began at 1:00 pm which was followed by a message from Paul Karanick of Hope in Jesus Christ. When Paul asked, “Do you want to go to Heaven?” hundreds of children shouted out, “Yes!” It was by far the highlight of the day for the Xclaimed Ministries team to see and hear so many children respond to the Love of Jesus Christ. At the end of the day, thousands of toys (scooters, electric quads, Barbie’s, soccer balls, footballs, nail polish kits, legos, educational games, etc) were given to children up to 15 years old. The ministry allows the child to choose one large toy and then they are given an age appropriate bundle of smaller toys. Families received items to improve their home and quality of life. Overall, the ministry provided both physical and spiritual necessities for the community.